Summary: Product lifecycle management software continues to evolve. 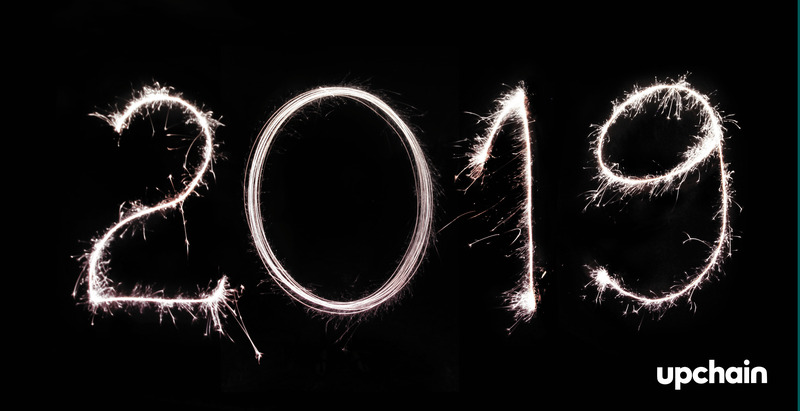 In 2019, we think PLM is going to be all about Industry 4.0, customer experience, implementation times, and integration capabilities. Product lifecycle management software has evolved greatly over the years. And that evolution is set to continue into 2019. Here are the 4 major trends we expect to see in the PLM space over the next 12 months. In 2019, we expect product lifecycle management software to play a key role in Industry 4.0 initiatives. Before we look at why, let’s recap what Industry 4.0 is. [Industry 4.0 is] digitally enabled manufacturing whereby computers can control automated production lines. [It] is the bringing together of robots, interconnected devices and fast networks of data within a factory environment. Industry 4.0 uses data collected from the internet of things (IoT), machine learning, AI, and digital twins to automate production and lower the amount of labor needed. For manufacturers to reap the rewards of Industry 4.0, they need to be able to leverage this data and create actionable insights. Essentially, it’s no use having a bunch of data unless you can do something with it. And to use 4.0 data effectively, manufacturers need to be able to easily find and access it. Which is where product lifecycle management software comes in. Acting as a catch-all for Industry 4.0 data, PLM is a central repository for the data crucial to running your smart factory. Cloud PLM, in particular, plays a key role in Industry 4.0 as it ensures data is automatically updated and is easy to access across the value chain. An example of how cloud PLM enables Industry 4.0 is seen with its ability to house and organize feedback from IoT devices. A key part of Industry 4.0, IoT data informs manufacturers about how products and machines perform in real time and creates a feedback loop between the start and end of the product lifecycle. Combined, these features mean that businesses can develop better products faster and ultimately, spot trends and problems before they’re expensive to fix. Providing a positive customer experience (CX) is traditionally something PLM vendors leave by the wayside. But this is something we expect to change in 2019. The growing number of PLM solutions on the market, as well as high customer service expectations from users, makes CX a key differentiator between vendors. Not to mention that product lifecycle management software with a good CX results in better user adoption rates. And with the power of PLM relying on its ability to connect people across the value chain, the more stakeholders using product lifecycle management software, the more effective it is. In 2019, we see CX as a do or die differentiator for PLM providers. The ongoing shift of product lifecycle management software to the cloud reduces and simplifies PLM implementation, a huge improvement to the years it takes for on-premise PLM to get up and running. (Not to toot our own horn, but our implementation only takes a few days). In 2019, you can expect PLM implementation times to get shorter, and for teams to realize the benefits of product lifecycle management software sooner. We predict that product lifecycle management software will accommodate the best of breed approach many companies will take in 2019 via robust integrations. Before we dive deeper into this, let’s review what best of breed actually means. Best of breed software refers to using software from a variety of vendors, instead of one single vendor. Each vendor and software is chosen because they are the best solution for your needs. In the upcoming months, we expect to see more PLM vendors leveraging the power of REST APIs to push and pull data from across their customers’ tech stacks. Informal communication via email, IM chat, invoices, and more. The end result? A truly comprehensive and accurate chronicle of your product. Further leverage the power of rest APIs to push and pull data from across applications. Check back in with us in December to see the leaps and bounds product lifecycle management software made in 2019. We look forward to seeing where this evolution ends up! Have questions about where PLM is headed in 2019? Let’s connect!